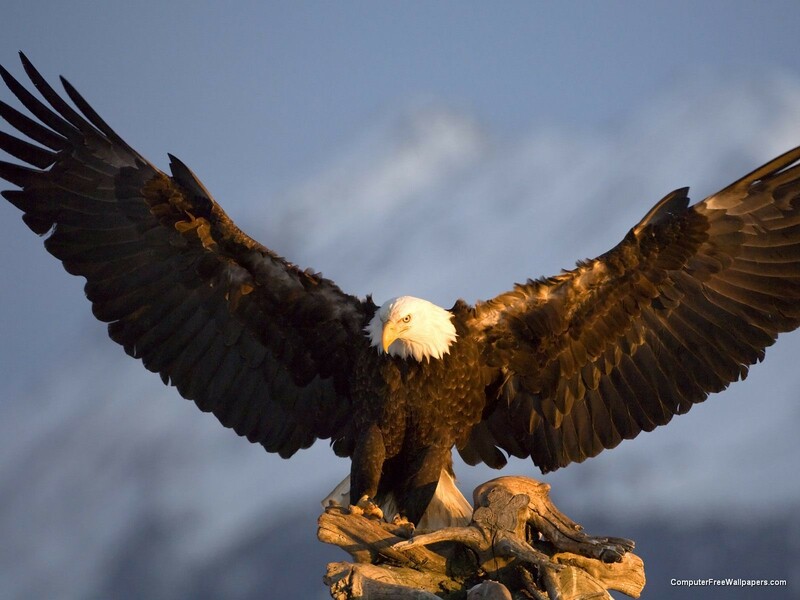 The bald eagle is a species of eagle species, the most popular. 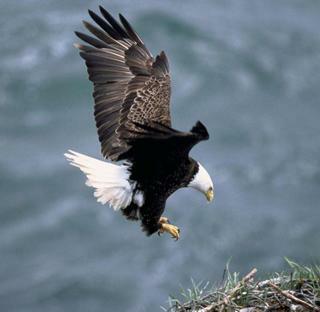 Bald eagle found in many regions of North America. 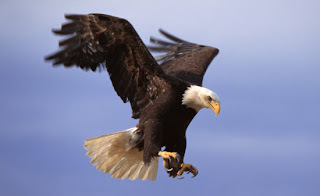 His name is bald eagle, but the eagle is not really bald, it was just the name alone. 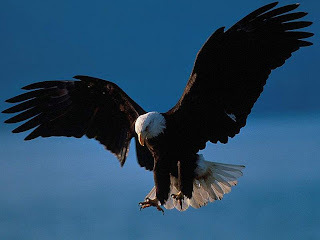 Characteristic of bald eagle is the color of the head until his neck is white, you also must have been very popular with the kind of eagle this one, because the bald eagle became the national symbol of the United States.